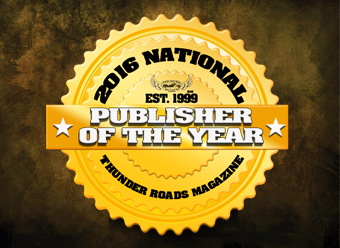 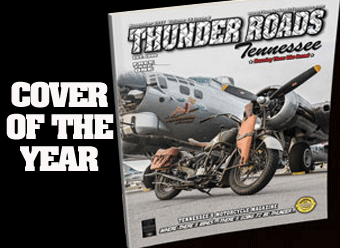 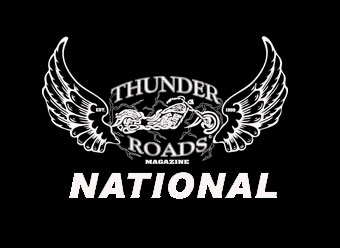 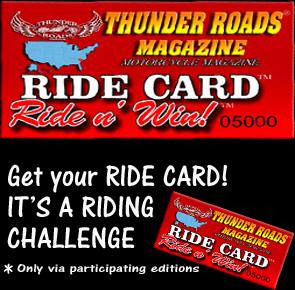 Thunder Roads Magazine Ride And Win. 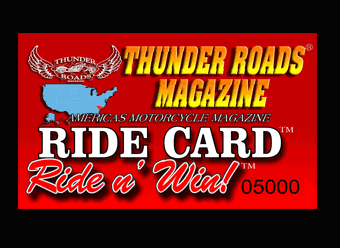 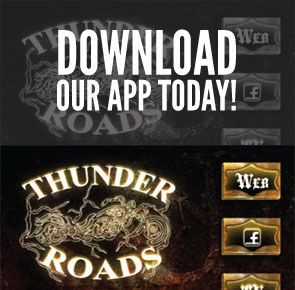 The Ride And Win program is FREE to anyone that has a THUNDER ROADS RIDE CARD. 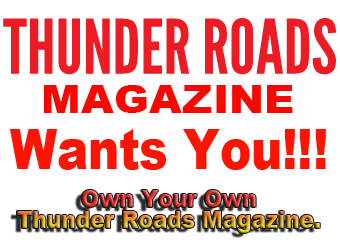 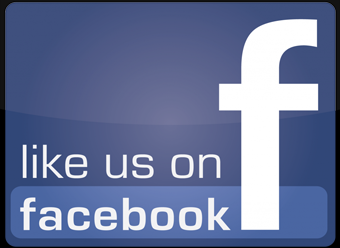 Looking for your local events calendar? 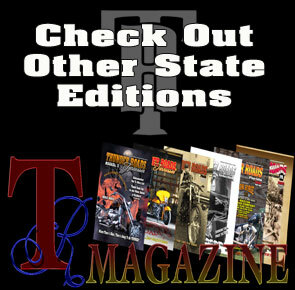 Please select your current state editions web site for more information.